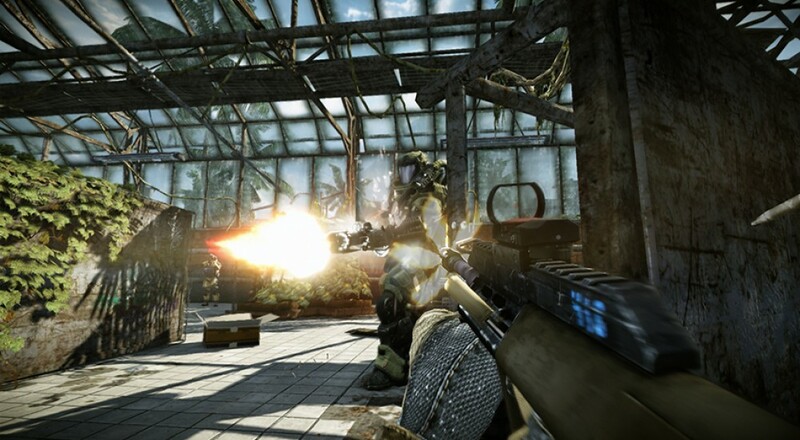 Ah, Warface. We hardly knew ye. The final February date is rapidly approaching for the short-lived multiplayer shooter on 360, but the Devs have decided to give it one last glorious fling. Until the servers power down for the final time, all players on the Xbox 360 version will be receiving quadruple bonuses for all rewards. That's XP, VP, Cash, and Crowns. So if you're demoralized you might not be able to afford that sweet automatic rifle you've been eyeing since launch, fear not. The rewards are already live, and will last throughout the duration of the game. Real money purchases were disabled as soon as the decision to "sunset" Warface went public, so you can't buy your way into a well stocked arsenal. The PC players will still receive rewards as per usual. With a month to go, is that enough to coax a few players back to Warface for one last "oorah"? The state of Crytek is currently in limbo. Their shooter Hunt: Horrors of the Gilded Age is still in production, but the company has been forced into some drastic measures lately. 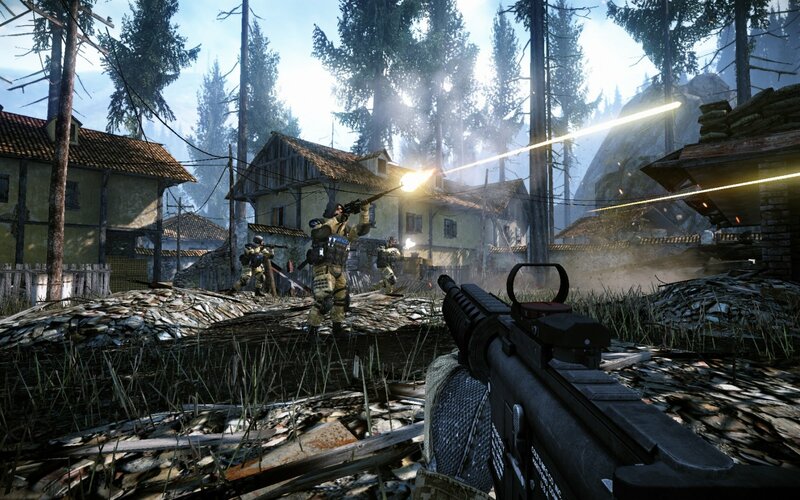 Warface isn't going to make it to its first birthday before its pulled from the 360. I wonder if the PC will suffer a similar, though slightly more long-lived, fate. Page created in 0.4157 seconds.